Shower Doors in St. Louis, MO. With our broad selection of styles, shapes, sizes and finishes, we’ll help you choose a shower door that complements your décor and enhances the look and feel of your bathroom space. Shower doors come in a variety of shapes and sizes. It is important to measure the precise size of your existing shower or new shower space, as well as the overall space in your bathroom. 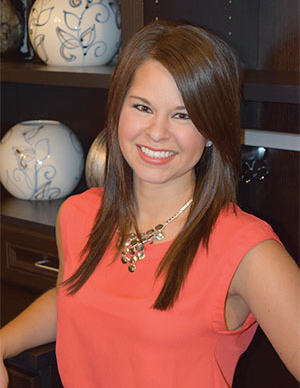 Material is also important when it comes to picking out a shower door. How you want your shower door to function can depend on the type of material you choose. 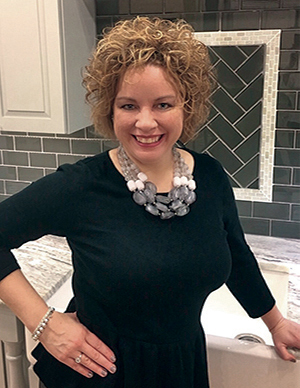 Our designers at Signature Kitchen & Bath can help guide you through the decision making process when buying shower doors for your bathroom remodel. 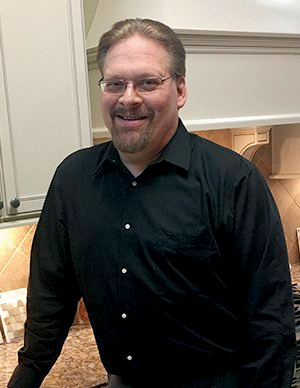 You will feel confident about your shower door selection with the help of Signature Kitchen & Bath. 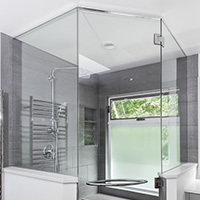 Sliding shower doors, also known as bypass doors, typically consist of two or three panels that glide past each other on the shower enclosure. As one of the most common types of shower doors, they are great for saving space. 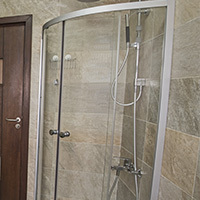 Curved shower doors, also known as round shower doors, open inward and are attached at the bottom and the top of the shower frame. Designed for ease of access and are commonly used for corner stand-alone showers. Neo-Angle Doors have two small side panels placed parallel to two side walls while the main door is located between them. These doors can be installed to open left or right and are designed to fit corner shower enclosures. Pivot shower doors, also known as swinging doors, open like a traditional door and provide easy access to the shower enclosure. 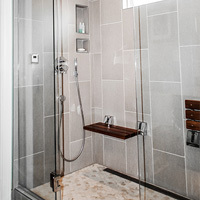 These doors are most commonly used with corner or stand-alone showers. Framed shower doors are available in a variety of finishes. 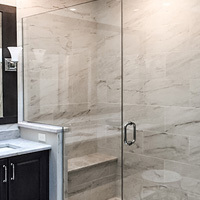 We offer shower door frame materials, including brass, bronze, chrome, nickel or silver. Whatever your personal preference, we have an option for you. 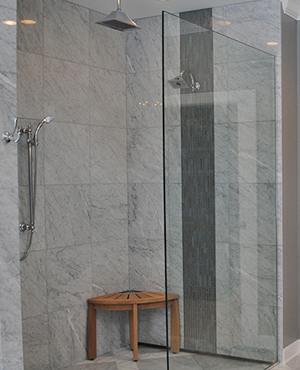 Frameless shower doors are made of a single glass panel than can be built to open in and out. This type of shower door frame design is not only easy-to-clean, but provides a more modern appeal for your bathroom remodel.